#1 to buy from excellent service I've ordered from this seller more than once and have been very sat.. 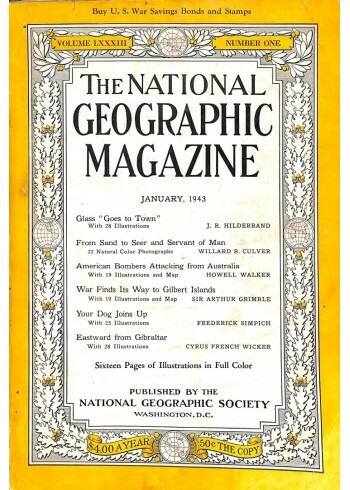 Your cover print of National Geographic Magazine, January 1943 will be made from a high resolution 300 DPI image shown above WITHOUT MereMart.com logo. The photo may be slightly enhanced by digital post-processing for color management and noise. 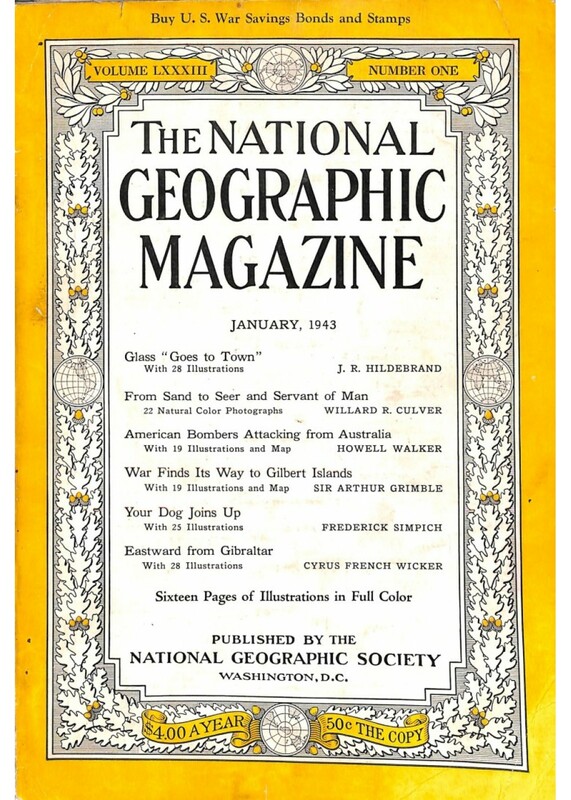 The cover prints may show original address labels or minor vintage traces of original magazine wear.